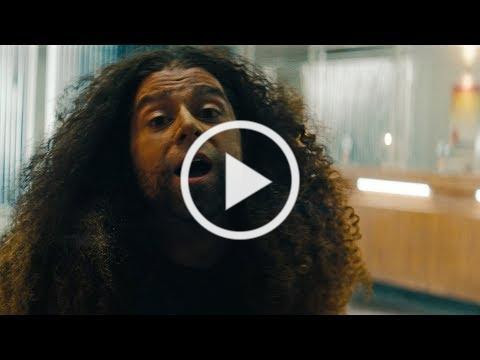 Roadrunner Records group Coheed and Cambria have debuted an official music video for “Old Flames,” taken from their brand new LP, released today, THE UNHEAVENLY CREATURES. The official video for “Old Flames” is directed by Charles “Chas” Todd, and features striking choreography masterminded by Broadway luminary Jon Rua who is known for his roles in the 12-time Tony nominated Spongebob Squarepants and the Tony & Grammy Award Winning hit musical Hamilton. “Old Flames” is a swinging pop-rock anthem with barreling piano and sonic nods to the Fifties. 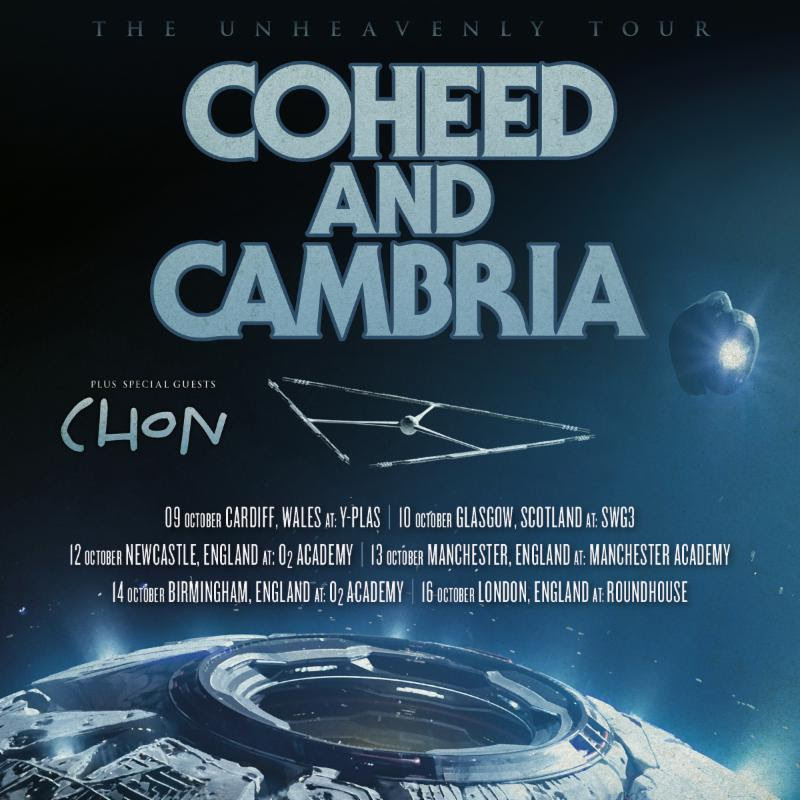 Coheed and Cambria embark on a headline UK tour next week, with Californian progressive group, Chon, as special guests. Tickets are on sale now and VIP packages can be purchased at coheedandcambria.com. Fans can also pick up the deeply immersive VAXIS – ACT I: THE UNHEAVENLY CREATURES – LIMITED EDITION DELUXE BOX SET, which includes an exclusive 88-page hardcover illustrated sci-fi novel with strikingly realistic colour imagery by Chase Stone, as well as the complete Act 1 novella written by frontman Claudio Sanchez and his wife, Chondra Echert. The box set also houses a fully wearable hard-plastic mask of the main character in THE UNHEAVENLY CREATURES, a CD of the album, as well as the exclusive bonus album, The Crown Heights Demos, showing the songs in their original written form. Additional items include a three-panel fold-out poster of expanded album cover art and the Unheavenly Creatures Black Card which will allow all card holders early access to tickets and early entry to Coheed and Cambria headline dates. For more information on VAXIS – ACT I: THE UNHEAVENLY CREATURES – LIMITED EDITION DELUXE BOX SET, please visit coheedandcambria.com. Boasting 15 songs over 78 minutes, THE UNHEAVENLY CREATURES marks Coheed and Cambria’s furious return to concept albums, the ‘First Act’ in a brand-new story arc set within the backdrop of The Amory Wars universe. The LP was heralded earlier this summer with the arrival of its title track, “Unheavenly Creatures,” joined by an official music video, directed by P.R. Brown. “Unheavenly Creatures” takes viewers inside the story’s opening chapters where two captured criminals (Creature and Colossus) being walked through a ship on their way towards judgement for crimes committed against society, and perhaps, one another. The video premiered via an exclusive interview with Sanchez at Marvel.com; Sanchez also joined Marvel’s weekly podcast, “This Week In Marvel,” for an extended discussion of THE UNHEAVENLY CREATURES and much more. Coheed and Cambria made their long-awaited return this spring with the arrival of “The Dark Sentencer,” the first new music to be released by the band since their acclaimed 2015 LP, The Color Before The Sun. Leaked to fans by Sanchez along with the opening paragraphs from the album’s aforementioned novella, the 10-minute prog manifesto made global impact with Revolver declaring, “The soaring song with its rolling guitar riff could soundtrack the montage to any intergalactic underdog story. 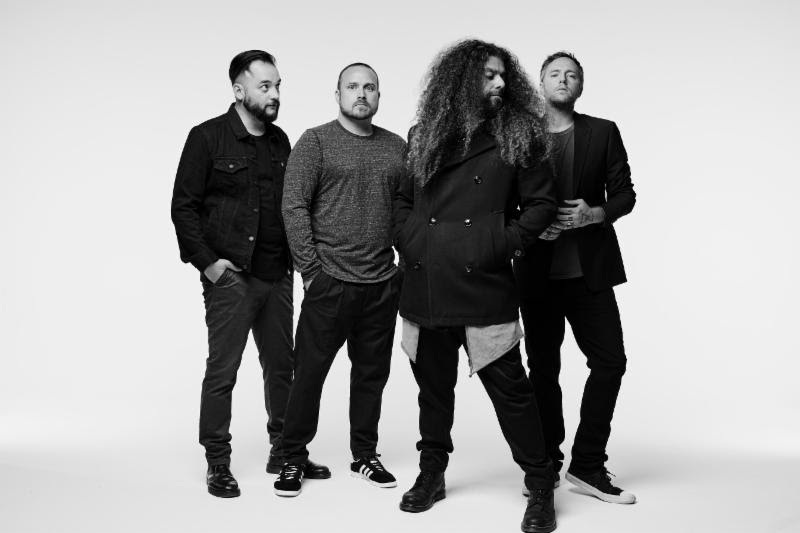 Comprised of Claudio Sanchez (Vocals / Guitar), Travis Stever (Guitar), Josh Eppard (Drums), and Zach Cooper (Bass), Coheed and Cambria has gripped listeners and media with their visionary compositions and conceptual mastery. Stockholm based, prog metal band ‘Seventh Dimension’ releases their double-CD concept album ‘The Corrupted Lullaby’ in 2018!